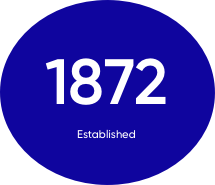 For more than a century Kimberly-Clark has been transforming insights and technologies into innovative products and services that improve the lives of nearly a quarter of the world's population. How resourceful Red Cross nurses used Kimberly-Clark’s bandage material to create sanitary pads during their menstrual periods. 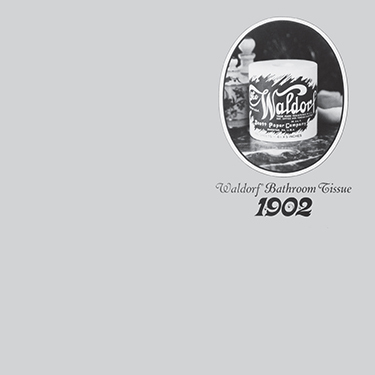 Have you ever wondered what people used before the invention of toilet paper? We turn great ideas into essentials. 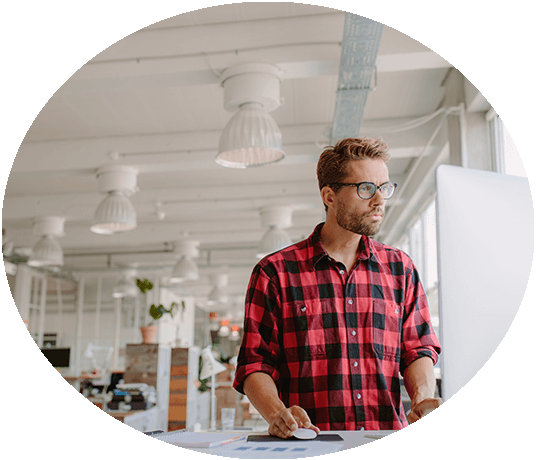 Our history of innovation began with our founders who established a culture that encouraged entrepreneurial spirit, experimentation in product development and creativity in marketing. 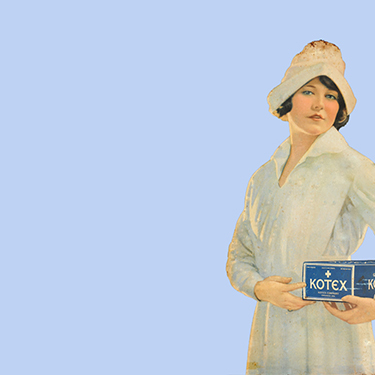 As Kimberly-Clark grew, so did our reputation as a company that turns ideas into beneficial realities for our customers, shoppers and users. 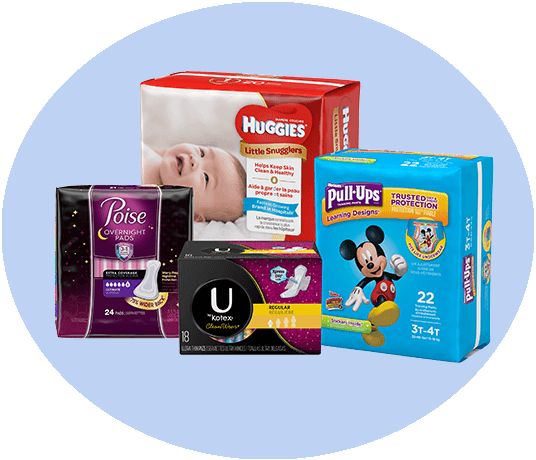 Our passion for creating essentials for a better life for people everywhere has driven us to invent five of our eight major consumer product categories: facial tissue, paper towels, toilet paper on a roll, feminine pads and disposable training pants. 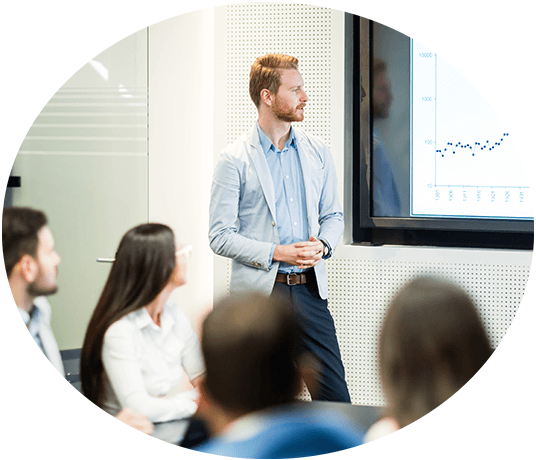 At Kimberly-Clark, the insights gained from our customers, shoppers and users drive us to continuously explore new ways to create innovative product and design solutions across our brands and increase our speed to market with new-to-the-world essential solutions. 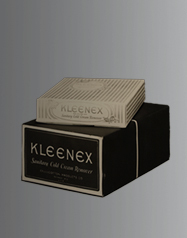 The story of how the iconic Kleenex brand got its start as a cold cream remover. Disposable training pants give toddlers new-found confidence with potty training. 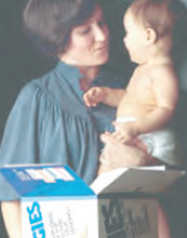 While Kimberly-Clark didn't invent the disposable diaper, we did develop several key innovations that have become standards in the industry. 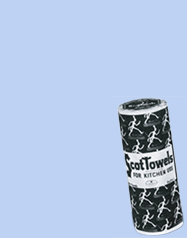 In 1907, a Philadelphia teacher blamed a cold outbreak on the fact that all her students used the same cloth towel, which she believed was the source of infection.